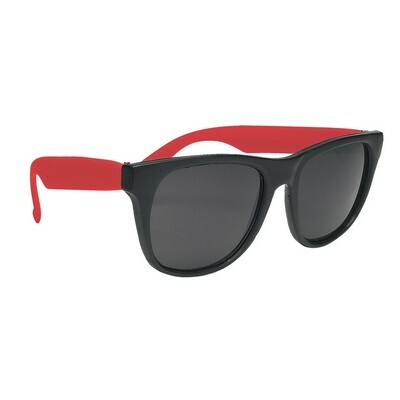 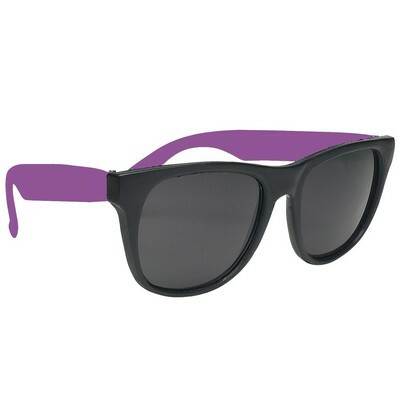 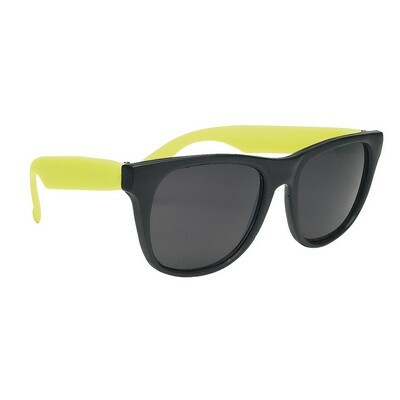 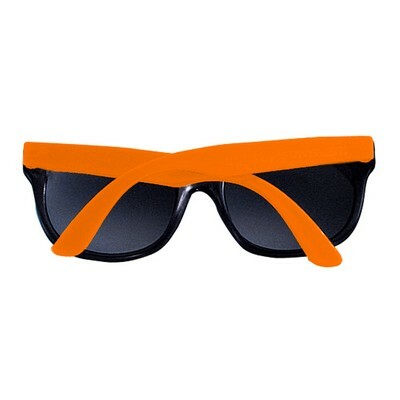 Rubberized Sunglasses offer a durable and attractive appearance, making it a must have accessory for daily use. 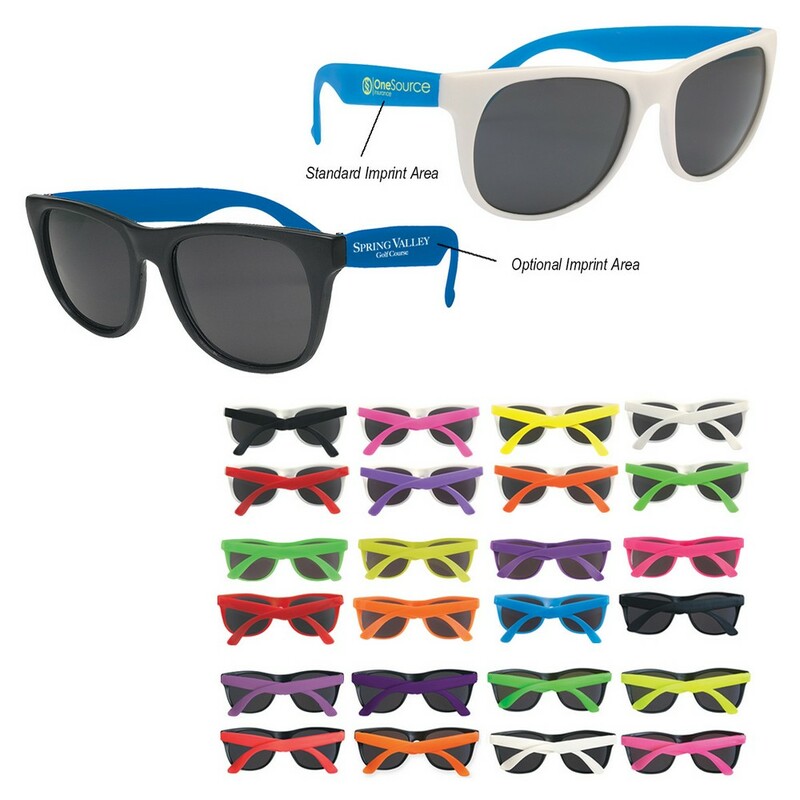 Imprint your company’s logo on this oft used product using standard silk-screen colors for effective brand promotion. 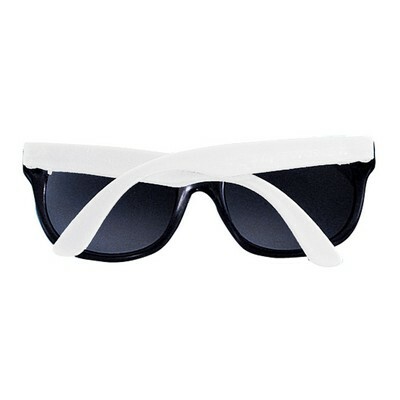 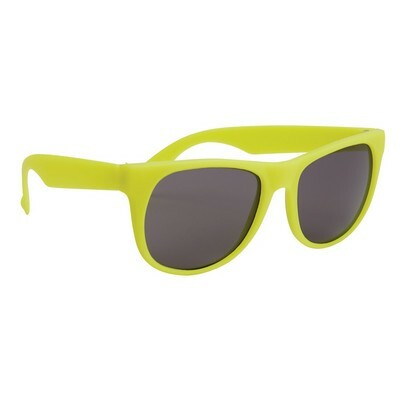 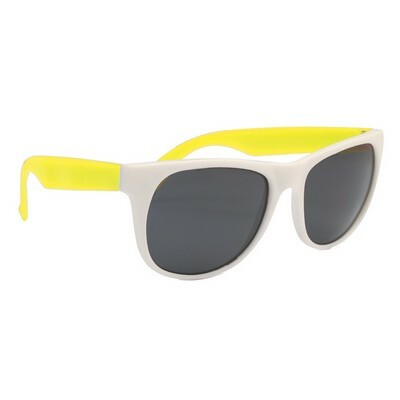 It features UV400 lenses that provide 100% UVA and UVB protection. The sunglass is CPSIA compliant and is available in several bright and attractive colors. 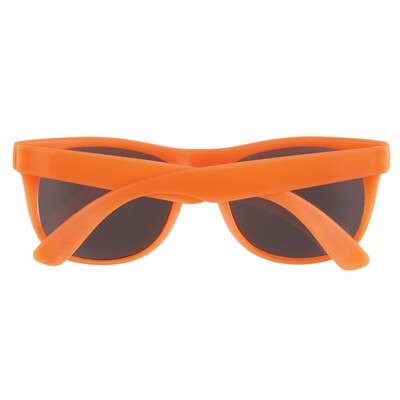 Advertise your brand in promotional campaigns using these custom shades. They are sure to hold the onlooker’s attention and improve your brand visibility. The Belize retractable ballpoint pen is designed with a comfort grip and translucent barrel, ideal for imprinting your custom logo on! 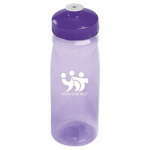 Our 24oz grip'n'slip bottle features a single logo imprint and a BPA free design. The Varrago Pen features generous imprint area to Promote your Brand with custom logo and message.